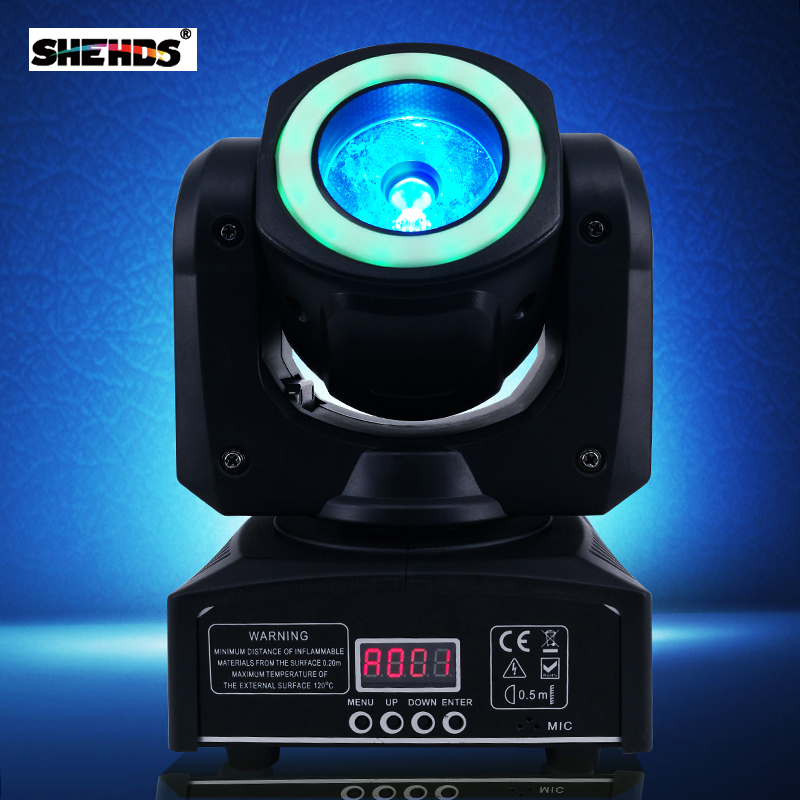 *Operational modes:DMX512,Auto Run,Sound action,Strobe,Stand Alone and Master/Slave,With Rich Advanced Built-in Programs. * Use of premises: Stages, night clubs, Disco, Hotels, shops, family birthday party, Good for DJ etc. 2, LED Lighting use of the plug and voltage, is consistent with the normal use of my country standards? 3, What if I\'m dissatisfied with the product?